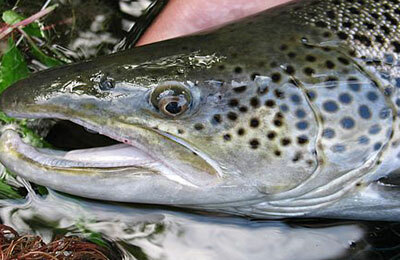 Spinning, bait casting and fly tackle are all effective and sporting. Best natural baits are live shrimp, live bait-fish and strips of cut Mullet or Pinfish. Most popular lures are bait-tail jigs, swimming plugs and top water plugs. Poppers are productive fly- rod lures over the flats; large streamers work in all waters.